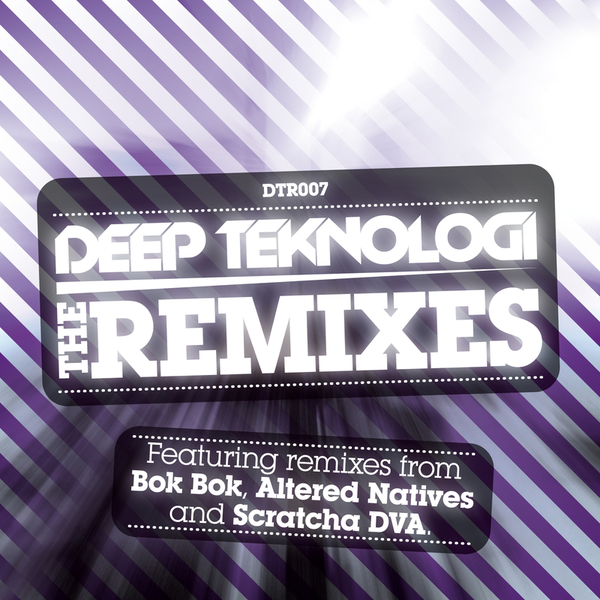 Full-bodied Deep Teknologi remix package featuring smart work from Bok Bok, Altered Natives, T. Williams, DVA, MA1, JTRP and Zander Hardy. Top of the pile, Bok Bok drops a low-slung, Chicago-debted mix of Don Morris' 'In Da Groove', and Altered Natives takes it back to '95 on his 'floor-stalking mix of 'When It Comes'. We're definitely feeling the tribal-Tek roll of Zander Hardy's 'In The Deep' version, and much the same for T. Williams' dark 'ardcore-spiked 'When It Comes' version, while DVA's synth-driven HI:EMOTIONS remix of 'In The Deep' is easily the weirdest, and most striking of the lot. Where it's at.